Hereford based clean water charity; Hope Spring water is urging people sending mother’s day greetings cards, to consider sending an electronic card for mother’s day, on the 26th of March 2017. 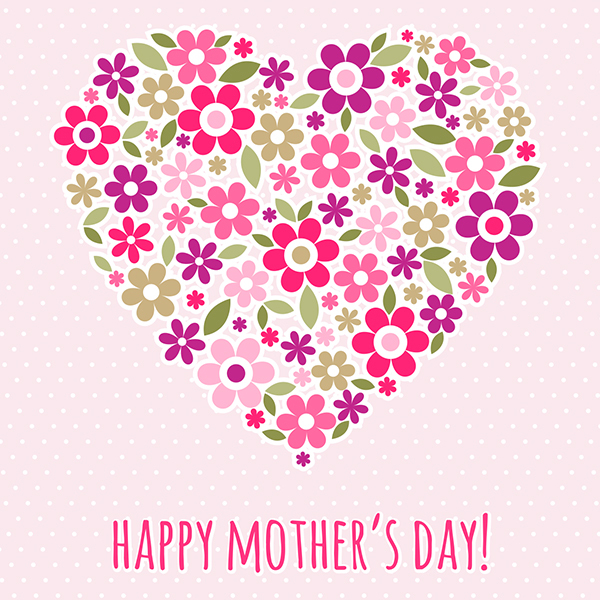 According to the charity, children and adults send millions of cards and gifts to their mother on Mother’s day. This means many resources, including trees are used in the manufacture of traditional paper based greetings cards. If electronic greetings cards are send by some of the millions of people expected to send a mother’s day greetings card, there will be demand for fewer trees, which is good for the environment. E-cards are more environment friendly than paper based greetings cards, according to Hope Spring Water. People who send an ecard, instead of a traditional card will be contributing in a little way to helping the environment. A spokesperson for Hope Spring charity said, “Which mother will not be proud of a child who send a mother’s day card that conveys greetings to her mother, while showing consideration for Mother Nature”. Additional benefits of sending an ecard, includes the fact that they are cheaper and faster to send. Buying and posting a traditional mother’s day card cost an average of £3 or more, while sending an ecard cost a fraction of that. Hope Spring charity, in partnership with DontSendMeACard.com, have developed a platform for sending an ecard quickly and efficiently for mother’s day and other occasions. With each ecard send from the join Hope Spring & DontSendMeACard platform, a donation is made to Hope Spring charity. Using this platform was described by Hope Spring water charity as a win win situation for all: ecard sender get to send a beautiful well designed ecard for mother’s day. She is a little kinder to the environment in the process. The mother to receive a greener mother’s day greetings and Hope Spring Water gets a donation to continue their good work. Hope Spring water ecard sending platform can be found via www.hopespring.org.uk . Supporters of the charity and the public are invited to use the site to send mother’s day greetings to their mother and other loved ones. Tags: mother’s day 26th March, ecard, electronic card, greetings card, hope spring water, water charity, environment friendly, greener, greetings cards.